Today’s guest author is K B Walker and we’re featuring her novel Once Removed – let’s find out more! 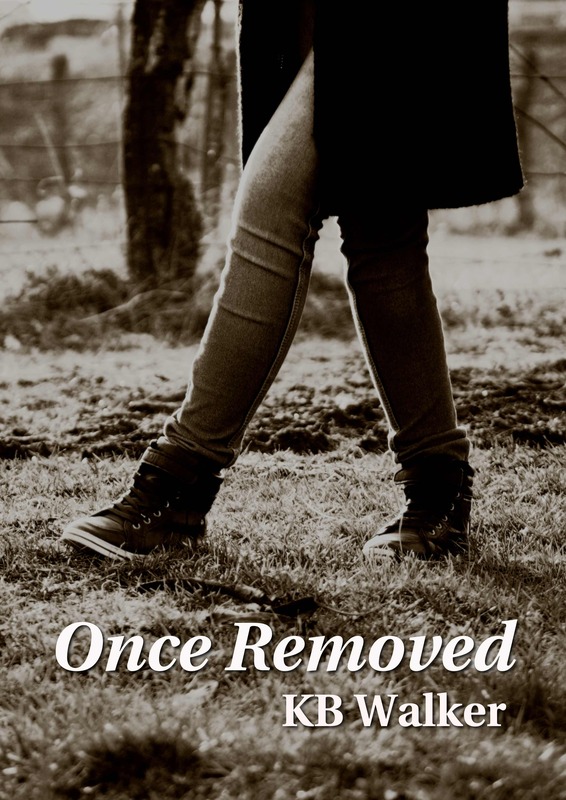 “Once Removed” is KB Walker’s second book. “A Life Less Lost”, the memoir of her teenage son’s battle with cancer, was published in 2009 to great acclaim. Originally from Michigan in the USA, Kimm moved to Yorkshire and took up a career in teaching. She’s had several poems, short stories and articles published and has been invited to speak about her work at events in both the UK and America. Kimm is married with two grown up sons. Suspecting self-harm, newly qualified teacher, Abriella Garside, risks everything for a troubled pupil. An incident with a craft knife and unexplained injuries are not enough to secure help for the girl. Unsure whether Beth is being bulied or has problems at home, Abby tries to win her trust and the two begin a friendship. But has the teacher gone too far? In the midst of Abby’s own complicated life, Beth diappears. Rumour and suspicion ignite, fanned into an inferno with Abby at its heart. Two lives hang in the balance. or from http://www.amazon.co.uk/Once-Removed-KB-Walker/dp/1908910283/ref=sr_1_1?ie=UTF8&qid=1357215298&sr=8-1 Amazon in paperback and Kindle editions. This entry was posted in May 2013 - Indie Author Month and tagged book of the day, guest feature, indie author event, indie authors, indie books, kb walker, once removed. Bookmark the permalink. 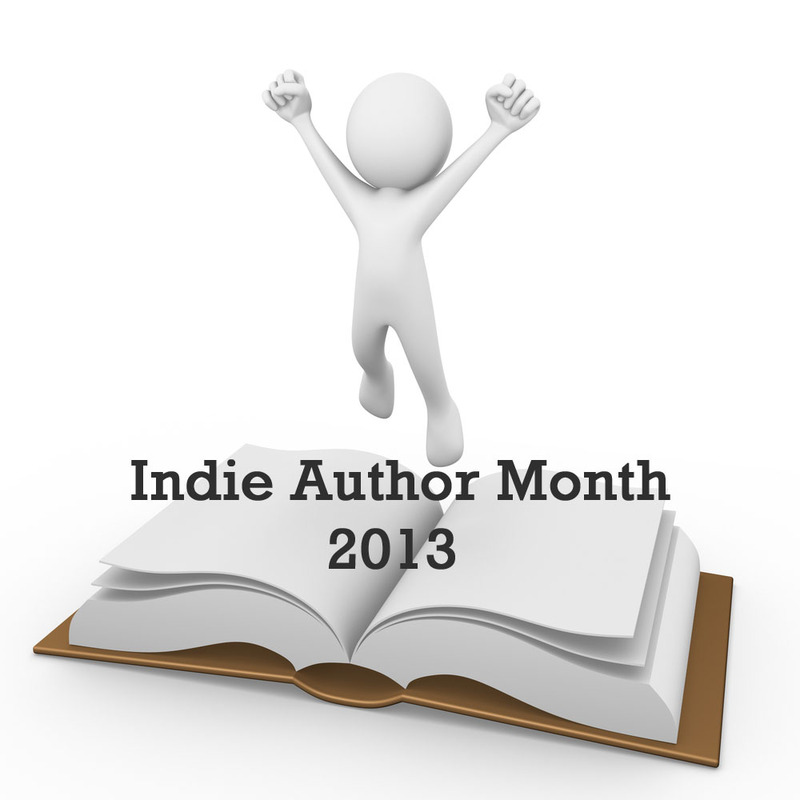 Thanks for this chance to read about other indie authors as well as spreading the word about my own two books. What a brilliant website!